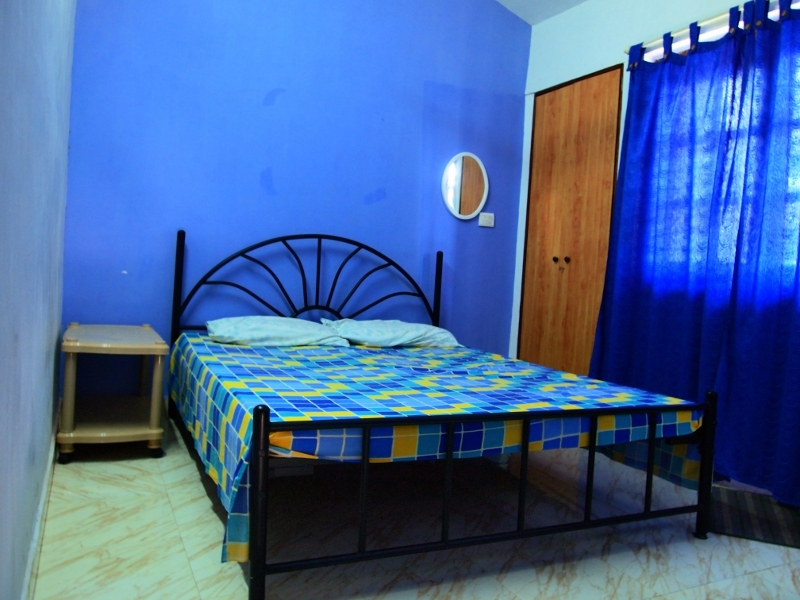 This family run Non a/c studio apartment is perfect for a couple/Solo travellers and culture seeking tourist. We prefer long stays like amonth and above. The studio is well equipped with a kitchenette and basic cooking utensils. 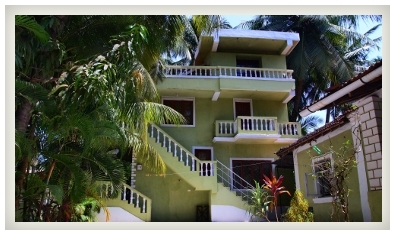 A comfortable bed for two and attached washroom with hot and cold water provision.